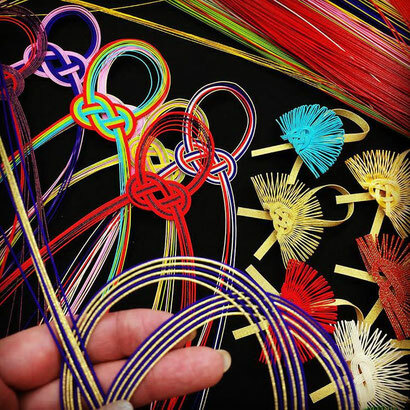 "Mizuhiki" , decorative Japanese cord art made from twisted paper is one of the traditional industrial arts in Japan. 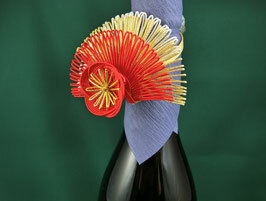 Mizuhiki plays an important role in Japanese culture as a symbol of affection, warmth, and togetherness. 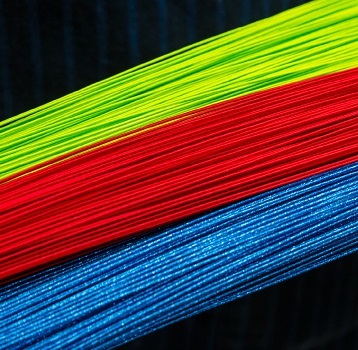 Made from washi, or Japanese paper, Mizuhiki is a colorful twine that is tied in knots to decorate gifts. 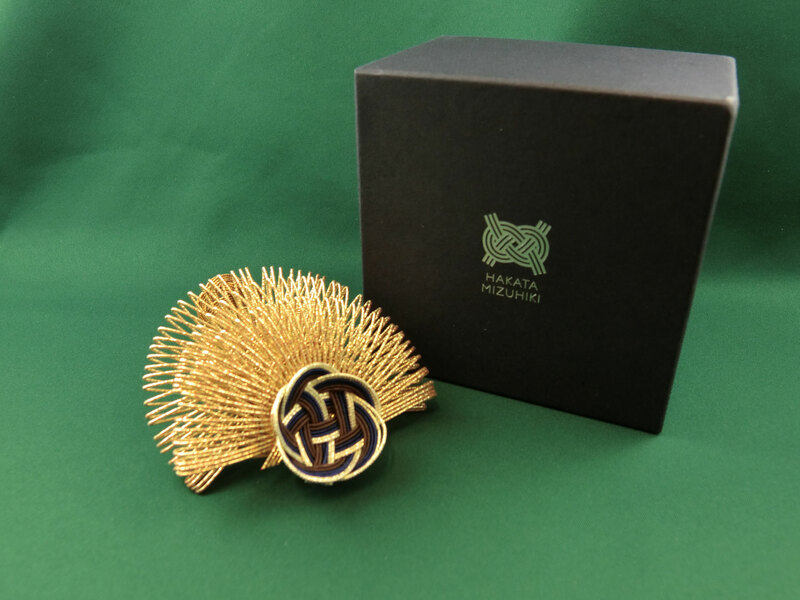 Each knot has a meaning and is used for a specific event (wedding ceremony, funeral service, birth, Visiting someone at the hospital, etc.). 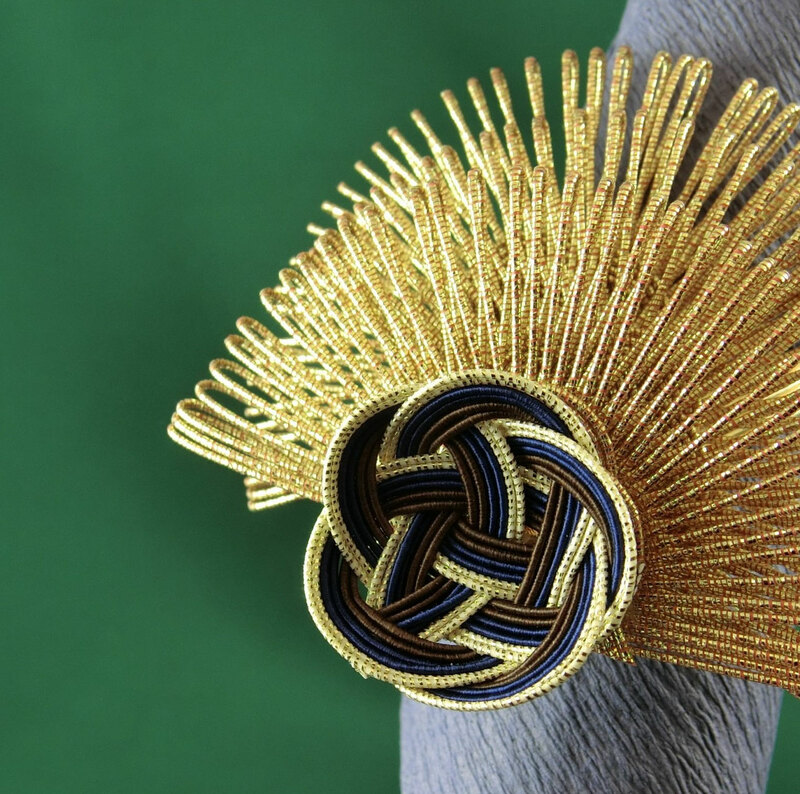 Mizuhiki knots are closely associated with the Japanese word musubu (meaning “connection” or “tying”) because tying a Mizuhiki knot connects people and ties them together. 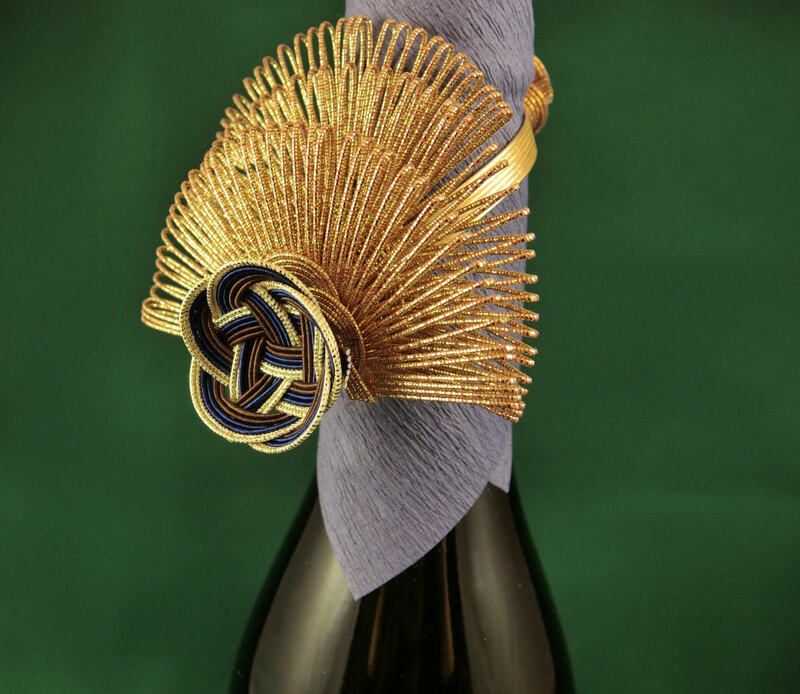 Today, the artists are twisted to form various kinds of objects and shapes. 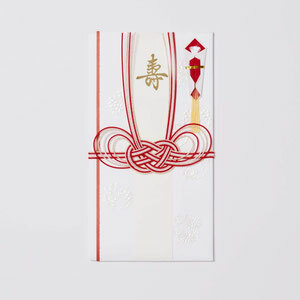 These are commonly used for decorating celebratory gift envelopes. 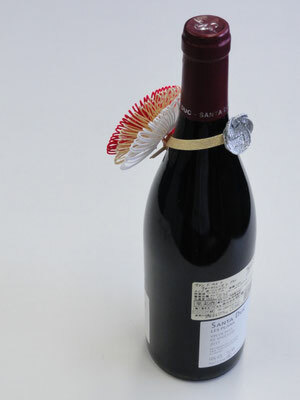 But we like to introduce you a bran new item "Mizuhiki bottle ribbon". 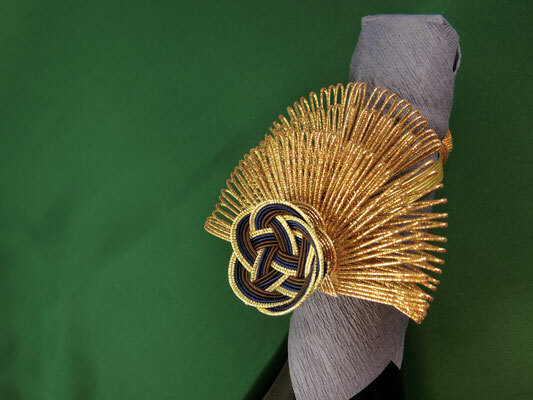 Have you ever seen Japanese traditional ribbons? 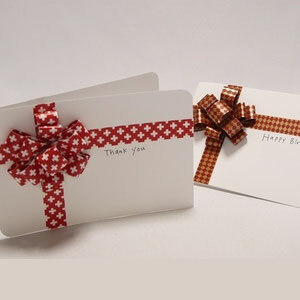 It is not simply "sending things"
but rather as a culture of mind unique to Japanese people who wish to cherish their faces by "giving hearts". 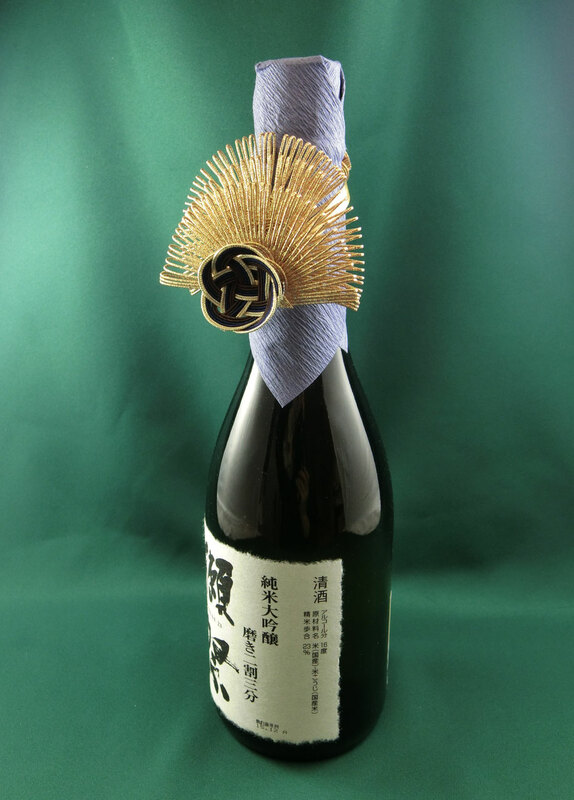 Mizuhiki are used as an ornament for ceremonial gift-giving. 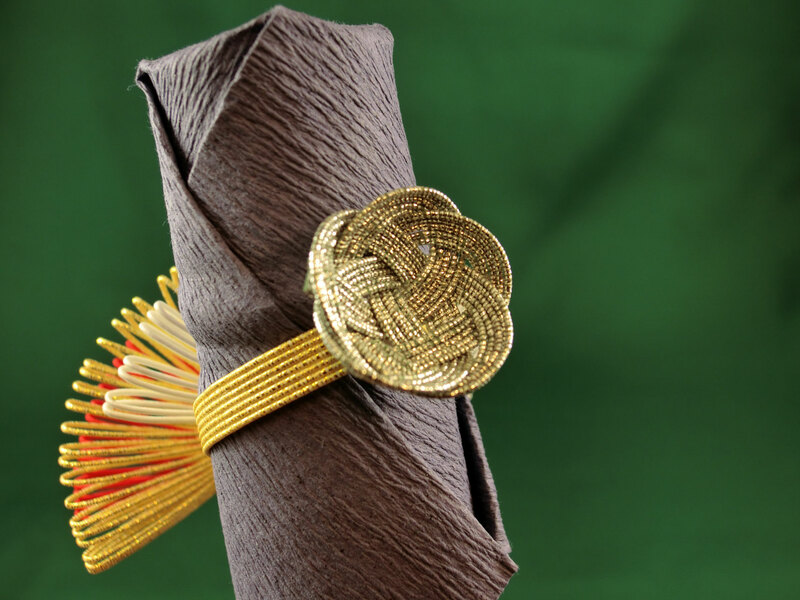 The cord is actually created from washi (Japanese traditional paper). 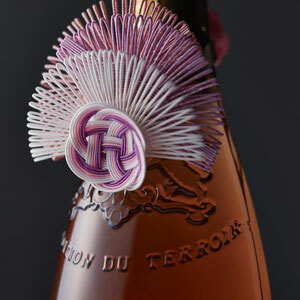 It is tightly wound and starched in order to give it its stiff texture. Not only are they made in the usual red and white, but they can be painted with varying colors. 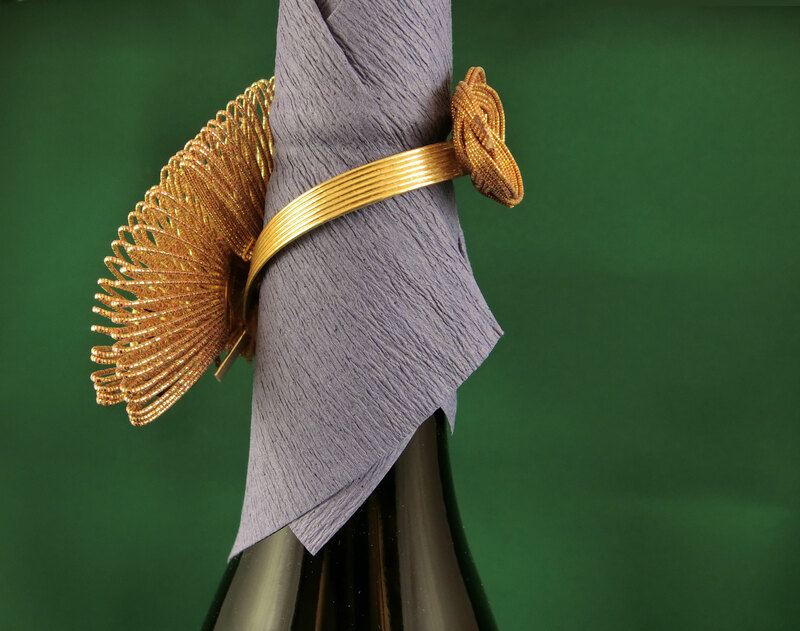 There are also many figures which can be created with the cords including dragons, fish, cranes and many other animals. 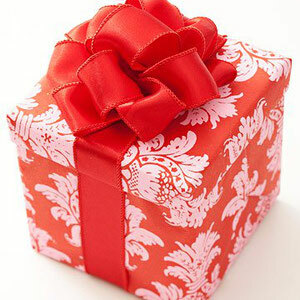 Others simply use it to decorate envelopes the way ribbons are used. 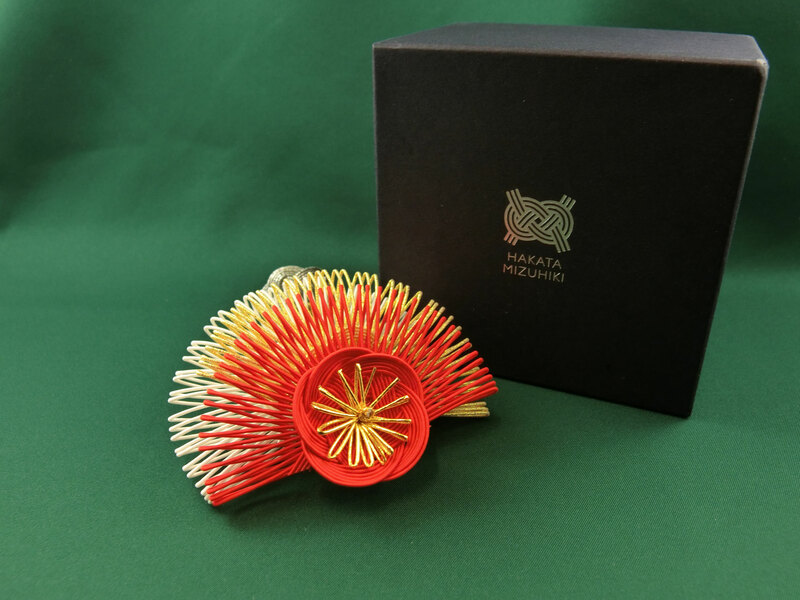 Hiromi Nagasawa, a modern Mizuhiki artist who actually creates her work in Hakata, Fukuoka Prefecture. 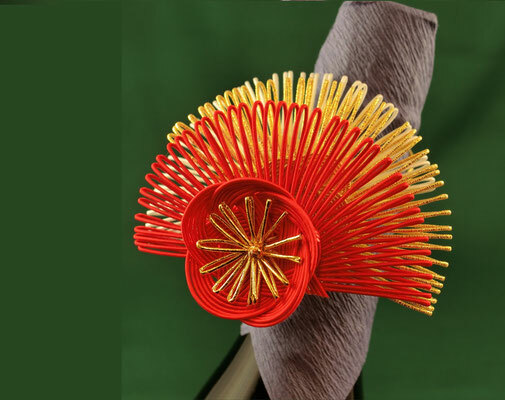 Her innovative and stylish work has attracted people's attention as a traditional Japanese craft in modern times. 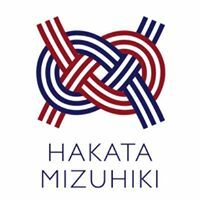 She is a leading person of the modern Mizuhiki crafts in Japan, called "HAKATA-mizuhiki". 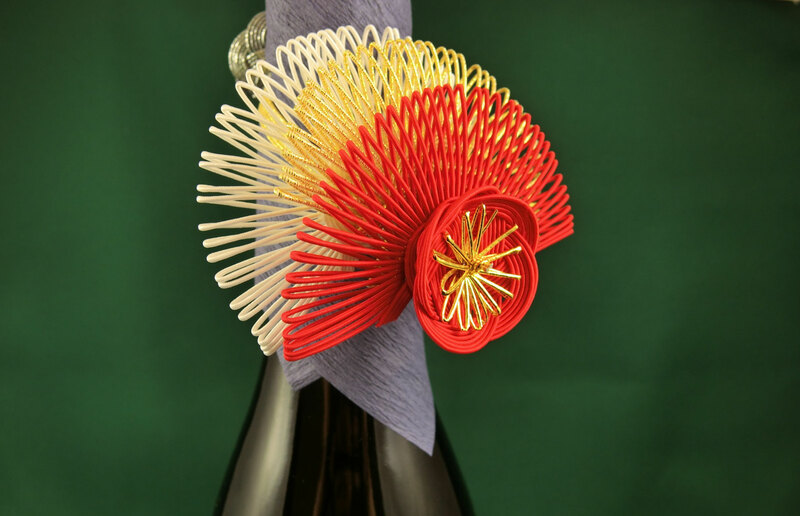 Hiromi Nagasawa 's work are published in Facebook, Pinterest and Instagram, They are really gorgeous and artistic. So please check it out! 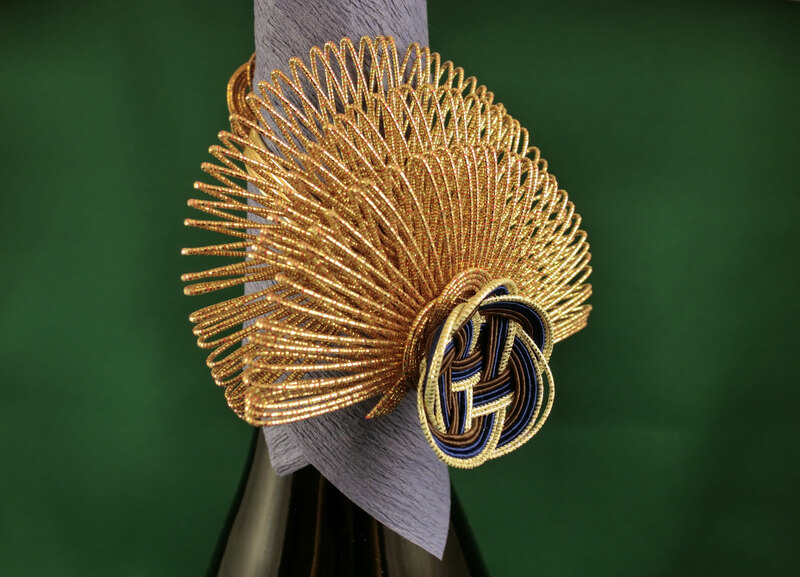 ⇒ go to Instagram; " Hakata Mizuhiki by Hiromi Nagasawa"
Unique handmade Mizuhiki bottle ribbon for decorative table. The cord is actually created from washi (Japanese traditional paper). 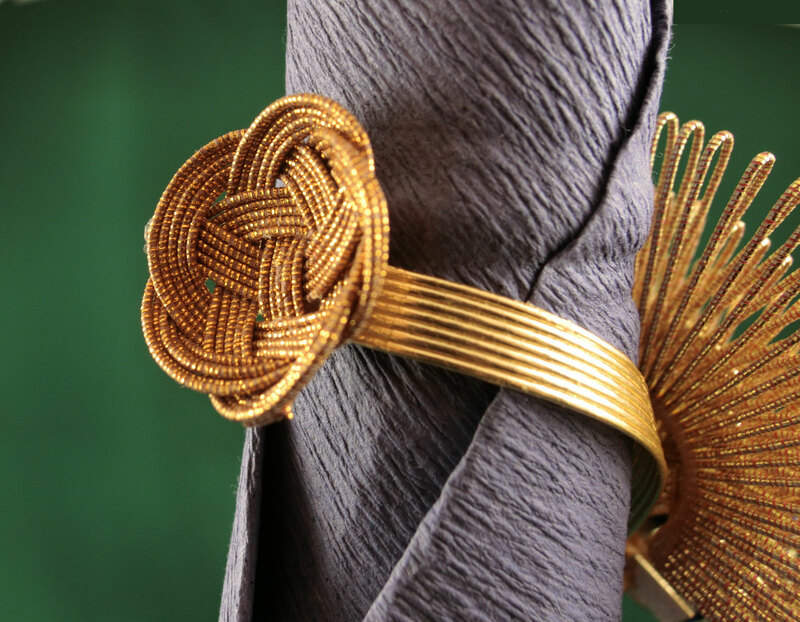 It is tightly wound and starched in order to give it its stiff texture. 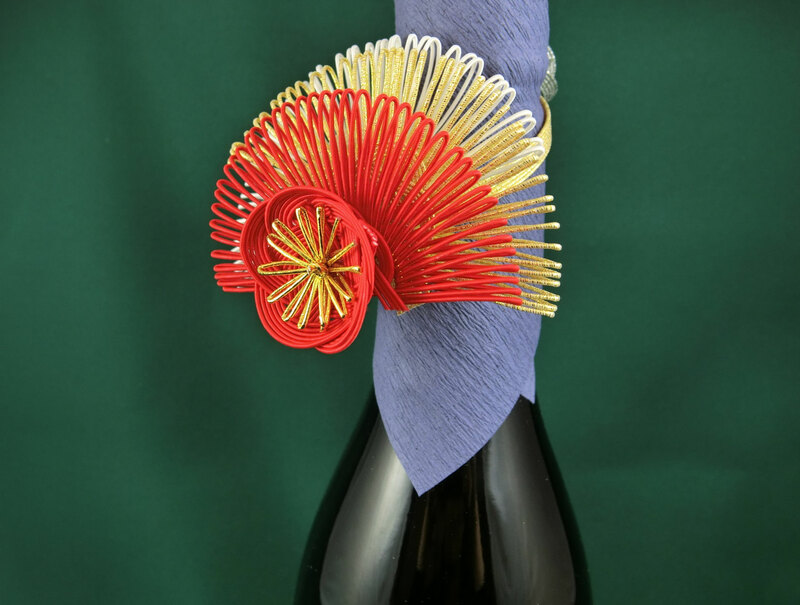 Dress-up the bottle with the Mizuhiki ribbon! 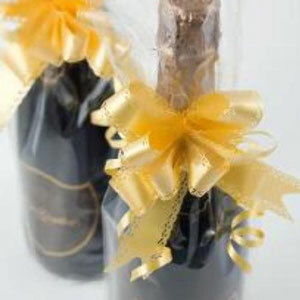 And make more elegantly to be shown the celebrity moment. 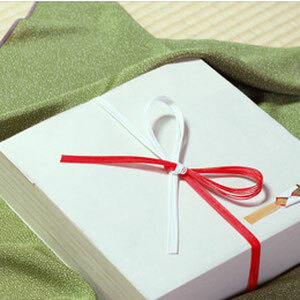 Motif is the Plum flower, which is blooming earlier than other flowers in Spring. 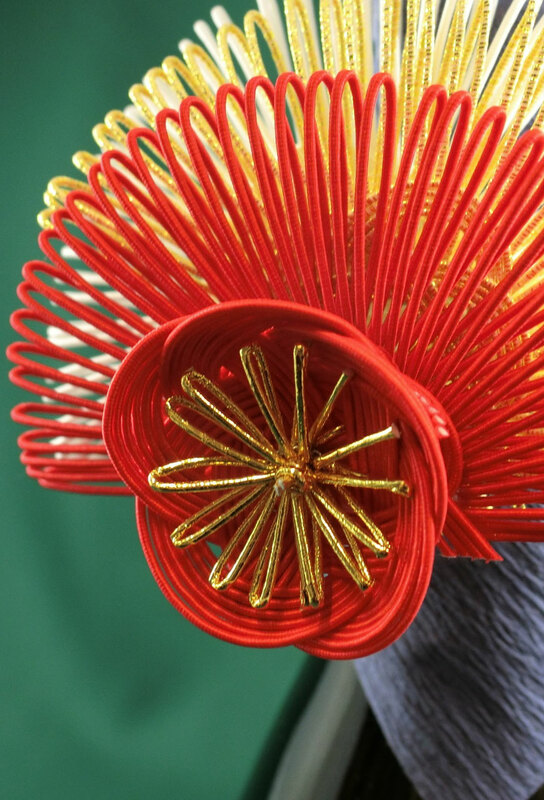 And they have fruits a lot, therefore, it is known as "good luck flower" in Japan. 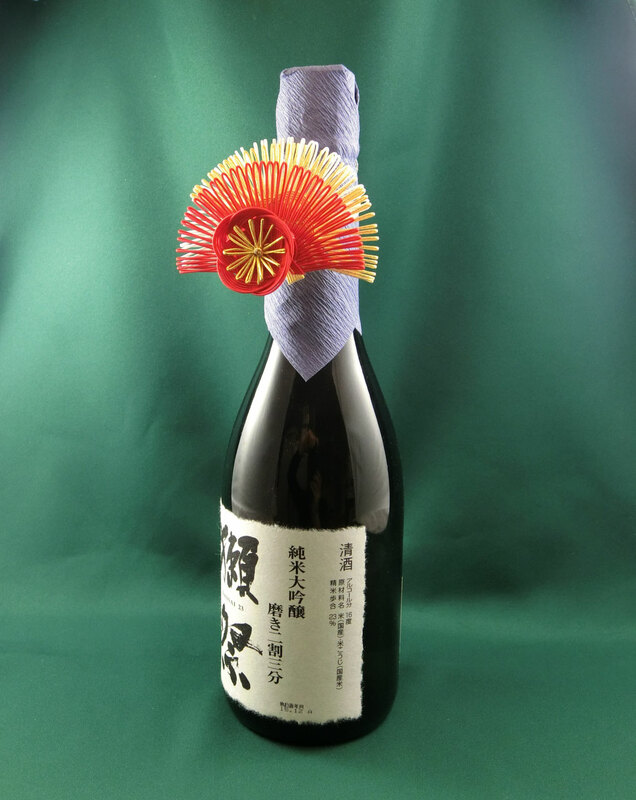 Dress-up the bottle with the Mizuhiki ribbon! And make more elegantly to be shown the celebrity moment.